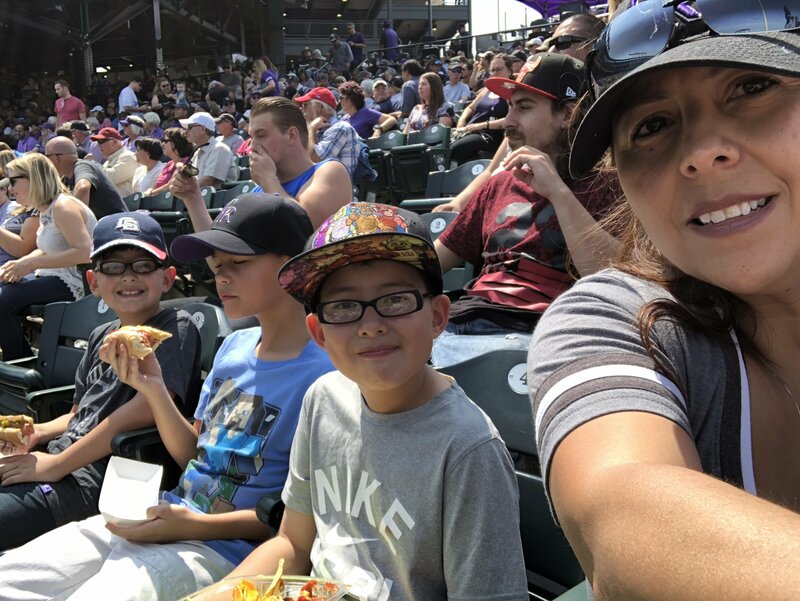 Colorado Rockies vs San Diego Padres - MLB Feedback!! Thanks Rockies and MLB for the tickets! 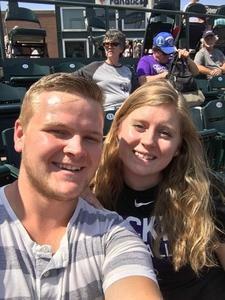 Thank you for the tickets to a great game!! 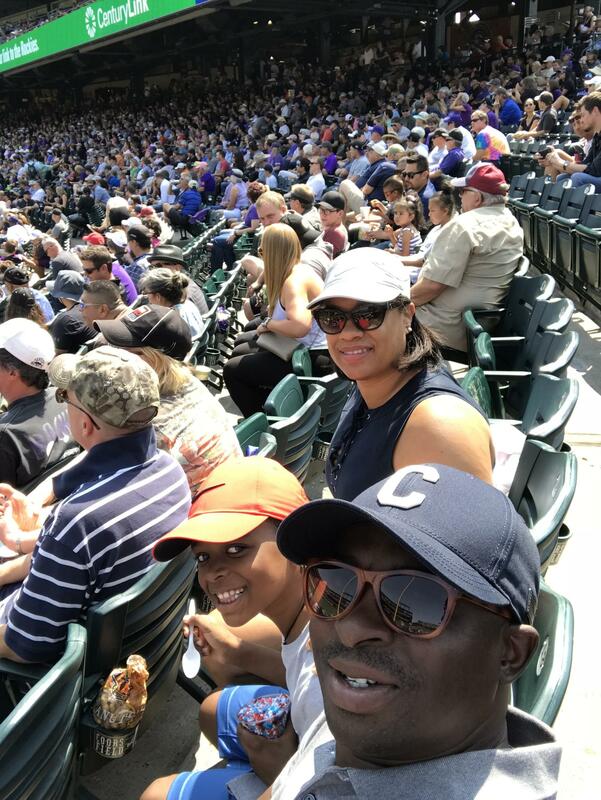 Thank you so very much for the tickets - got to spend a great afternoon with the family and watch a walk-off home run (my first ever!). 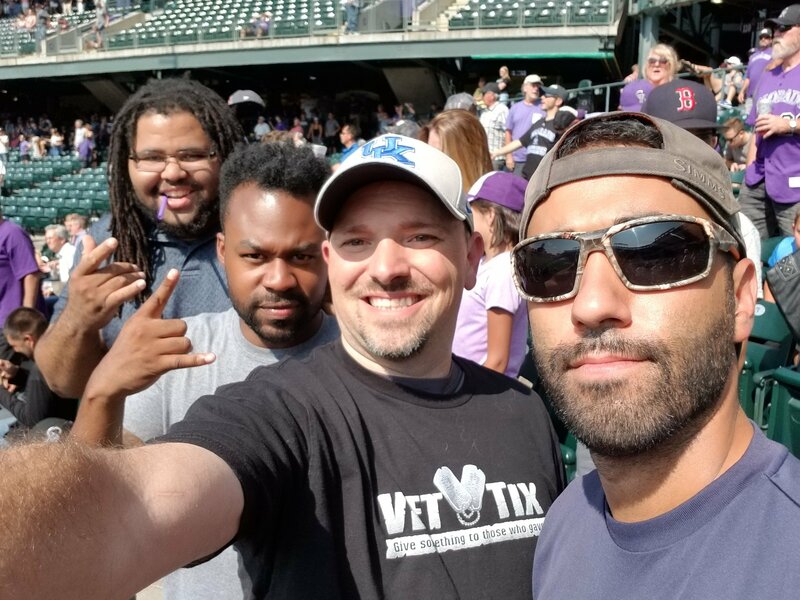 Looking forward to attending more games in the future. 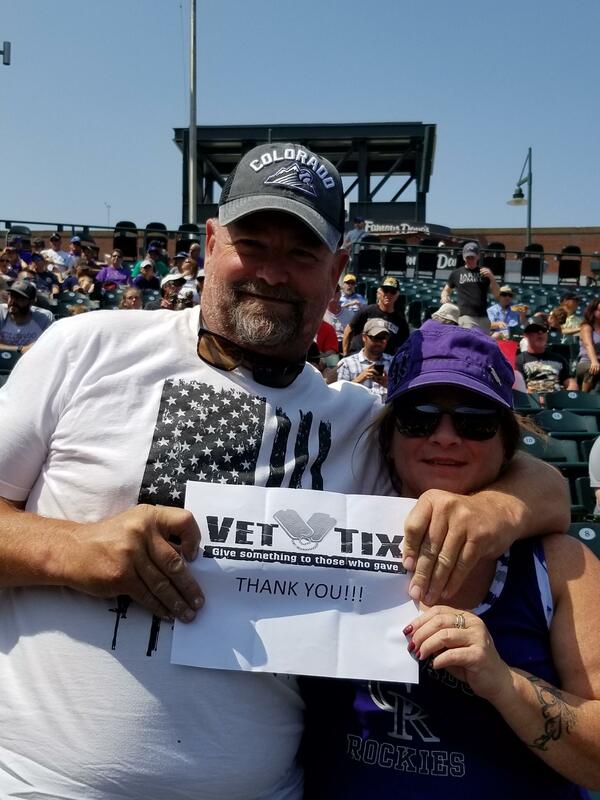 Thank you for your support of Veterans and VetTix! Thank you for this experience. 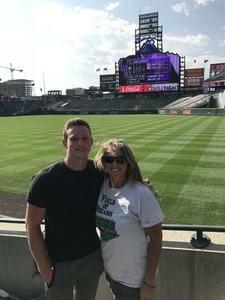 Great game and bucket list check off to visit this stadium. Colorado Rockies WIN with a walk off HR !! Thank you Vet Tix and Rockies for a memorable time with our oldest son Billy. Last time we were at Coors Field he was playing on the state all-star game at third base. 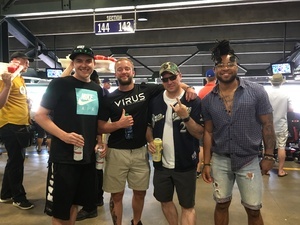 Being together and feeling the energy and love from the fans for the win and welcoming back home Matt Holliday was awesome!! 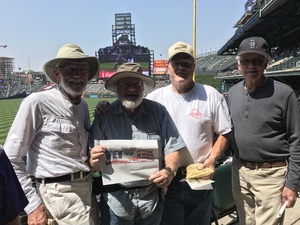 We sincerely appreciate the generous donation of tickets and the section was spectacular to sit for a game. Thank you again! A huge thank you to the Colorado Rockies Organization from my family and I. I am a disabled Army Vet and my family had a great time at the ball game. It was my daughter and nephews first baseball game. We all had a great time thank you so much! 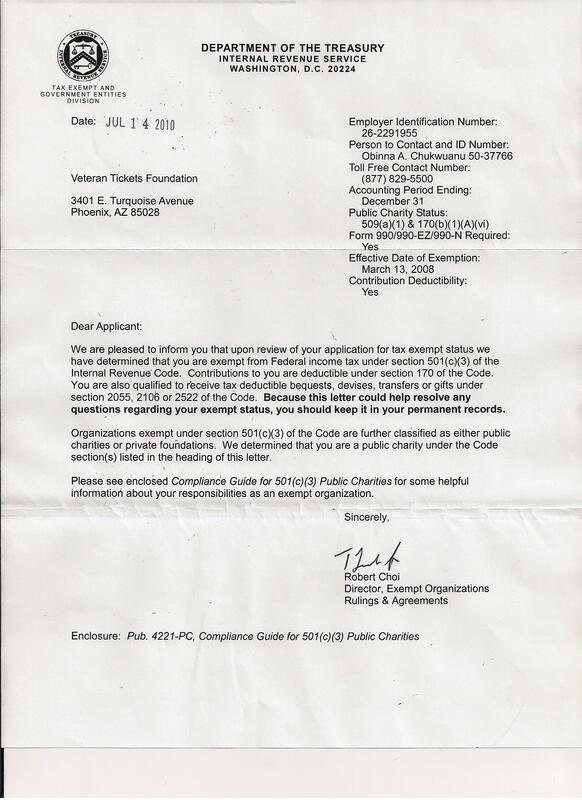 Thank you your generosity, I'm a Disabled Veteran living on a fixed income. After my family obligations there usually isn't enough money left over for sports and entertainment. My wife and really enjoyed our "day at the park"
My family and I would like to thank the Colorado Rockies Organization for their generosity in providing tickets to Veterans through VetTix. 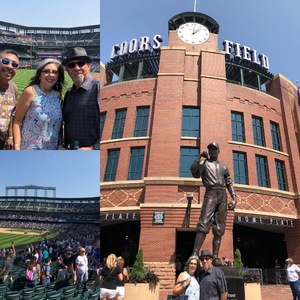 We were able to attend an exciting baseball game in one of the most beautiful stadiums in the nation. 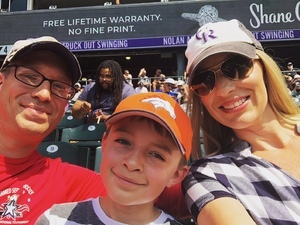 Our son was featured on the stadium jumbo video screen for at least a full minute as he danced and cheered on the Rockies to victory! 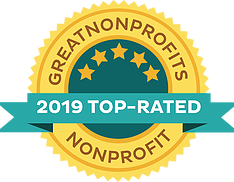 This outing would not have been possible without your generosity! Thank you!!! Thank you to the Rockies for your generous donation to us Vets. It’s always fun spending an afternoon watching a walk off win! Hope to see you in the playoffs! Thanks Rockies and Veteran Tickets for the great seats. Thank you so much for your generosity and support of veterans and their families. It was a great day at the ballpark with friends. A great memory. Thank you. Thank you to Colorado Rockies MLB! 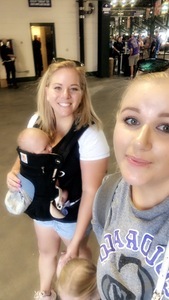 I went to the game on August 23rd with my co-worker. He is an Air Force veteran and I am an Army veteran. We enjoyed the game and the Rockies win! I didn't have a way to make a Vet Tix thank you sign since I was on vacation in Denver when I used this service. 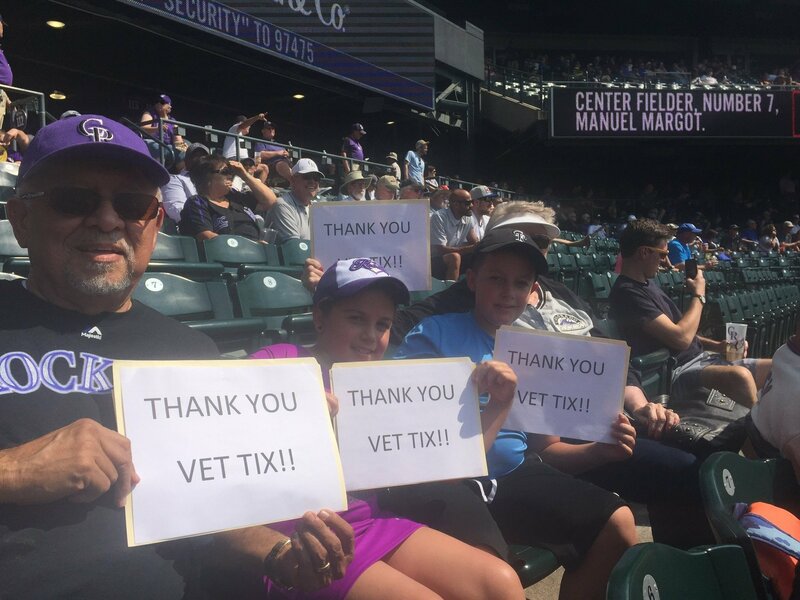 Sorry VetTix!!! 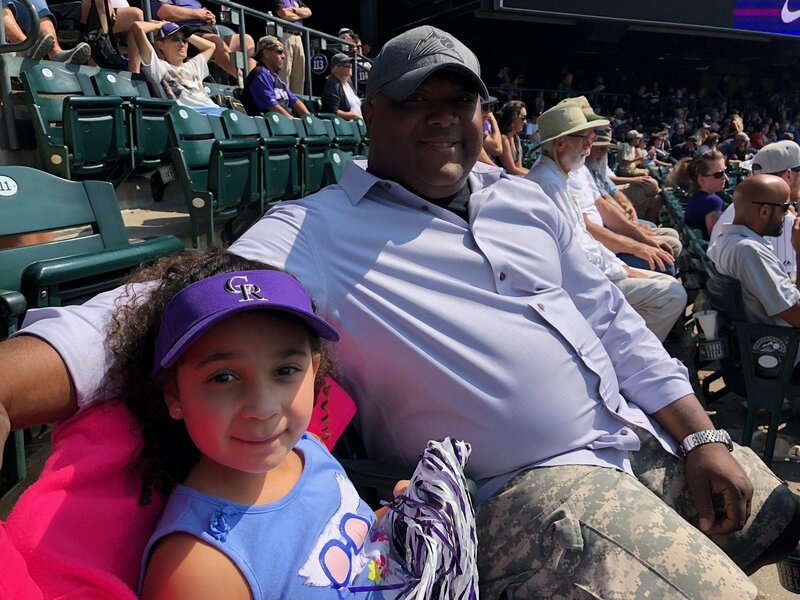 But here I am with my daughter enjoying an AWESOME day at the park that was sealed with a 2 run walk off homerun! Also... I've heard a lot of good things about Denver and all I can say is that this is a truly incredible place. For sure, the city has a few new fans. 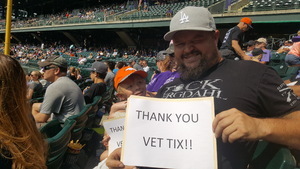 VetTix made my vacation. 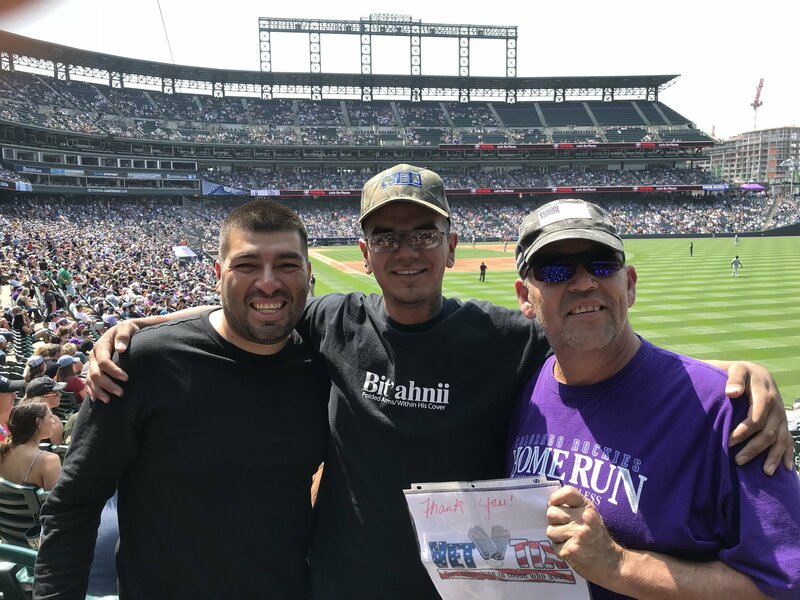 Colorado Rockies, thank you so much. 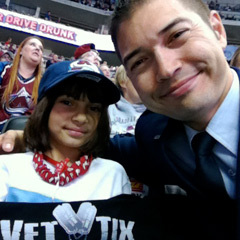 Thank you vet tix, I had a wonderful time at the game! 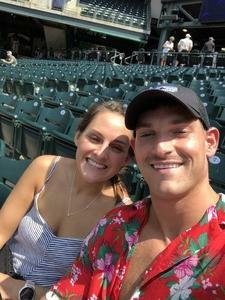 Thank you so much for the wonderful tickets! It would not have been possible for my son and I to attend that game had it not been for your donation! please continue to donate so that others can enjoy the game like we did. 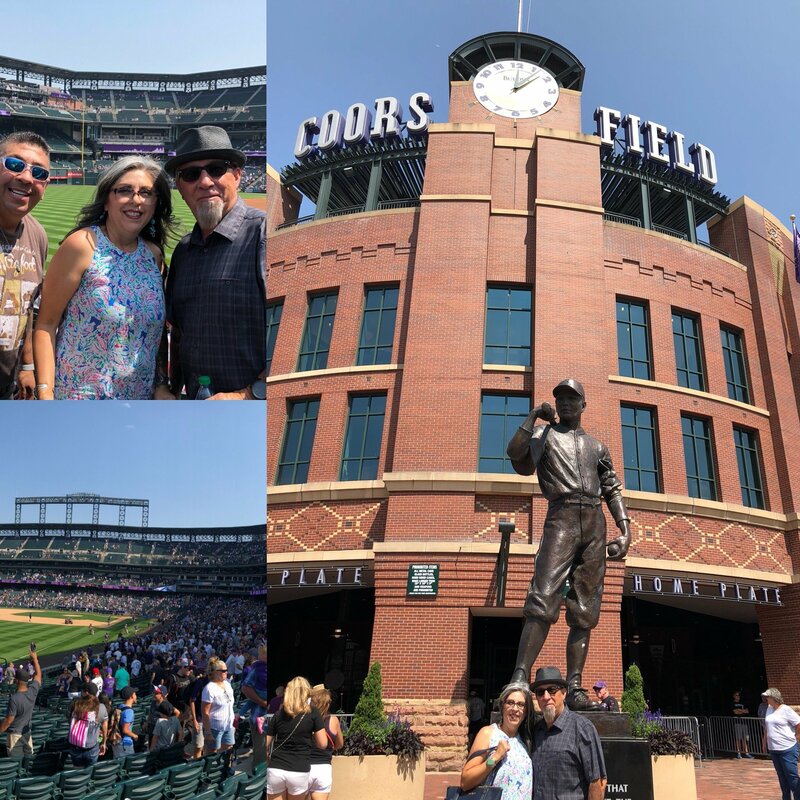 The stadium was amazing and we had a wonderful time. Thank you again! 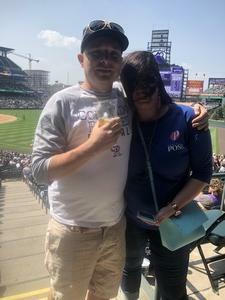 Thank you for these tickets to the Rockies game!! 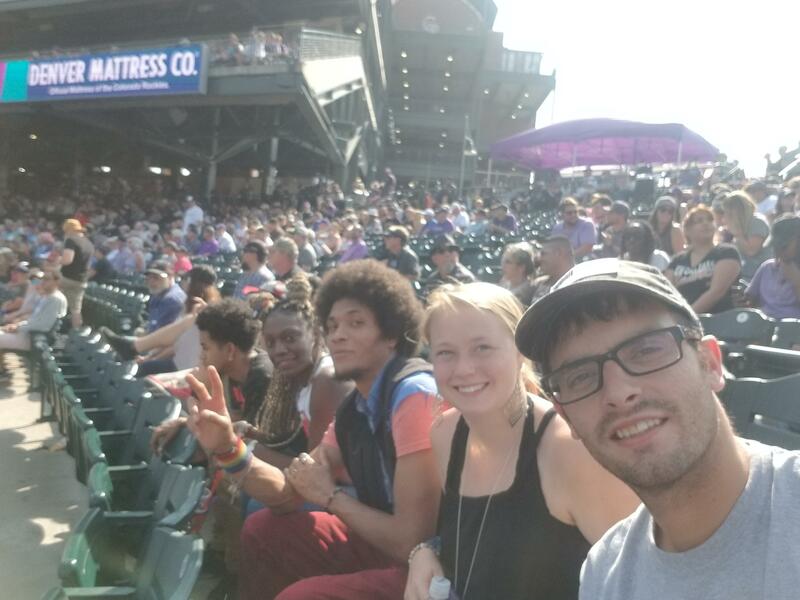 I took one of my friends to his first ever ball game!! I would like to thank VetTix and the Rockies for the tickets to Thursday afternoons game. 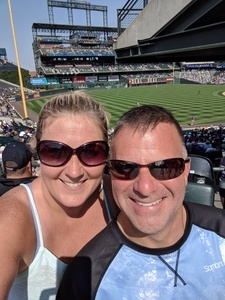 I was able to take a day off from work and spend a nice day in downtown Denver with my wife. 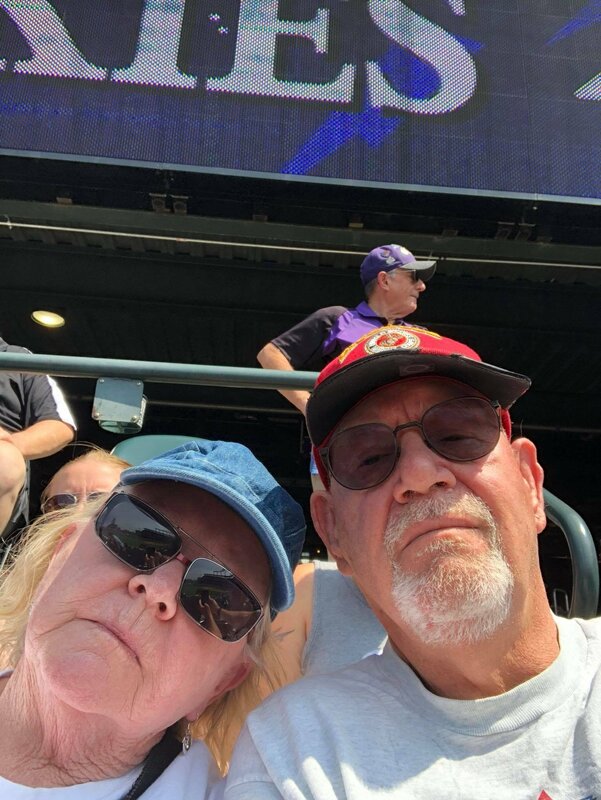 We both really enjoy spending time at Coors Field every summer watching the Rockies play. We look forward to watching some playoff games this fall. 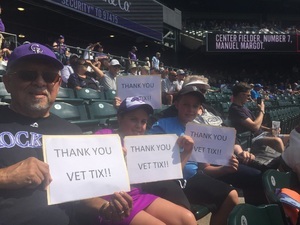 Again I would like to say thank you to both the Rockies and VetTix for the tickets. 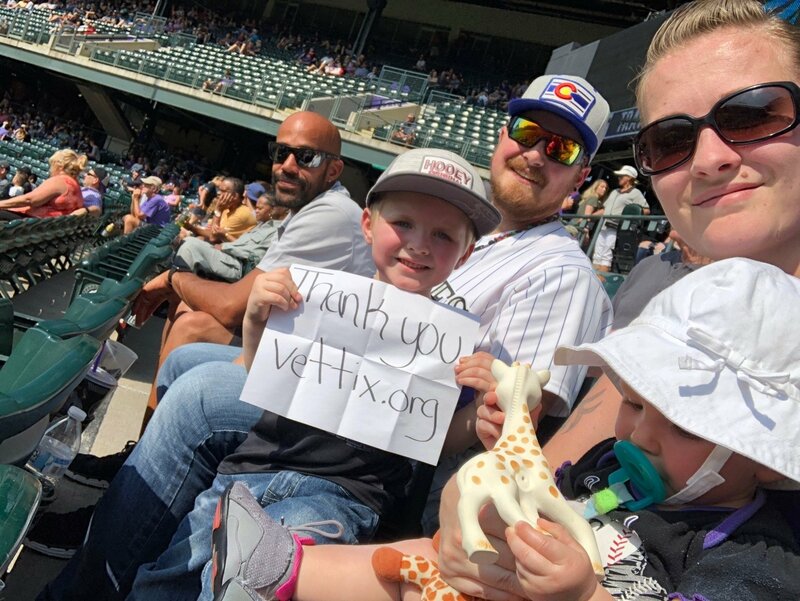 Thank you VetTix, my family and I had a great time at the Rockies game to end our summer break. Thank you so much for the tickets! We had a blast! Thank you Colorado Rockies for the tickets! My kids and I enjoyed the game, wouldn’t have been possible without your generosity! Thank you! 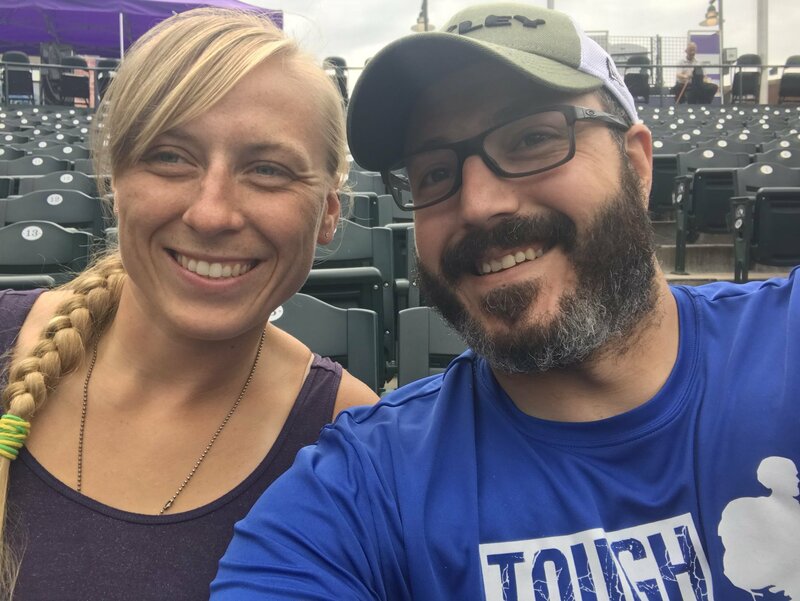 Such a great way to spend a Thursday afternoon in Colorado, enjoying the weather and watching the Rockies win! 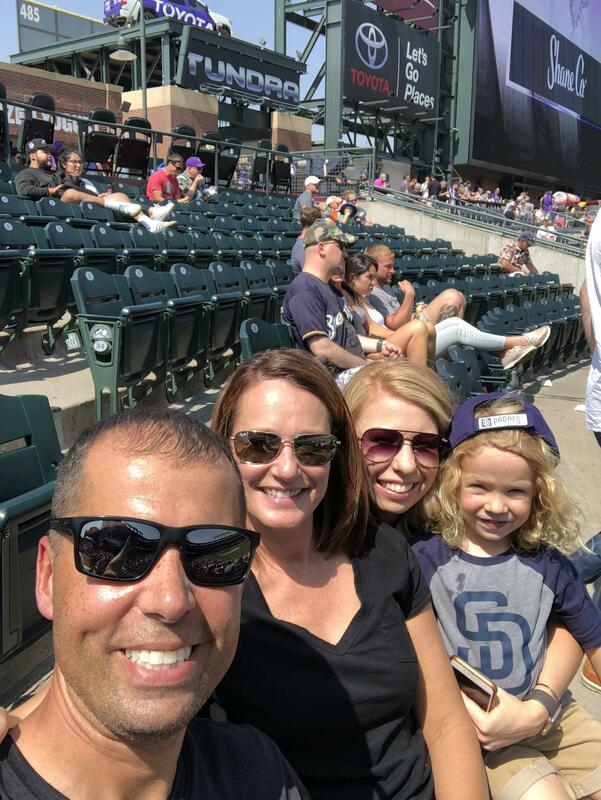 There is nothing like watching a baseball game with family, taking in the rays and seeing a victory home run hit in the bottom of the ninth!! Thank you VetTix and to the Donors for being able to spend this day (beautiful baseball weather too) with my Family! !